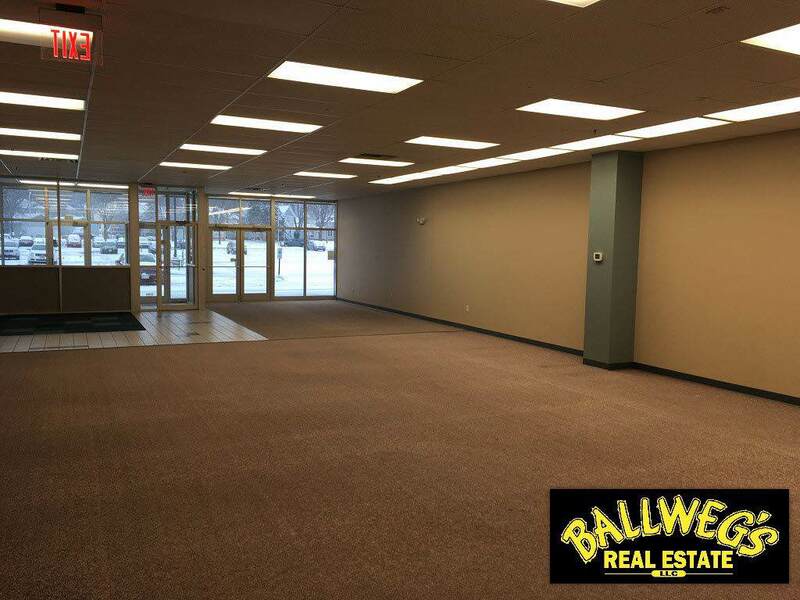 709 N Spring St, Beaver Dam, WI 53916 (#1847454) :: Nicole Charles & Associates, Inc.
Be a part of the action in Center of the City in heavy traffic area. 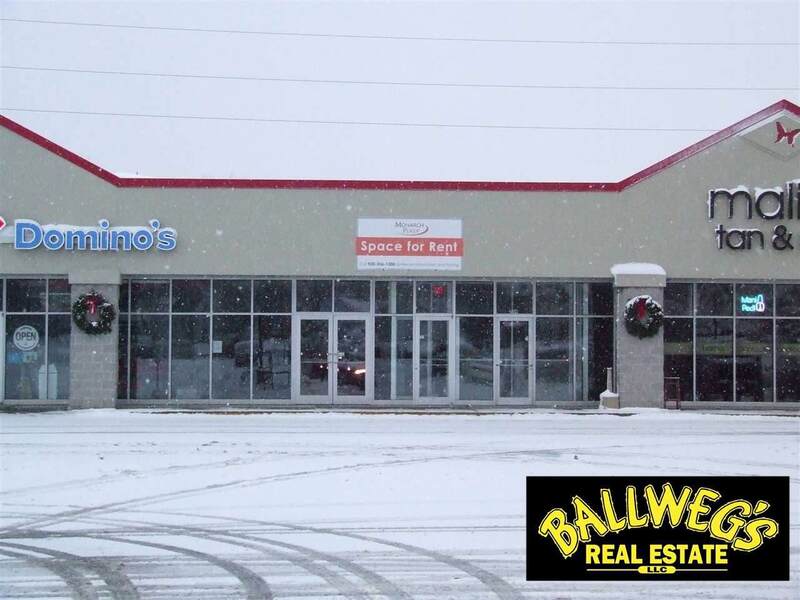 Located in the Rechek's Food Pride area Monarch Plaza strip mall. Your neighbors are Malibu Tanning, Domino's, Advance America, Family Dollar, and U.S. Cellular. 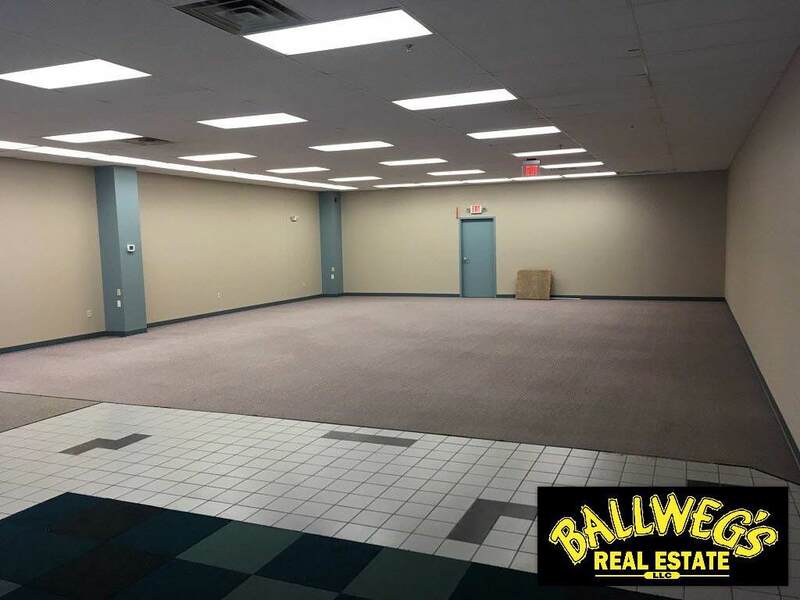 Unit has a 58 x 34 showroom / sales floor area or could be further divided into smaller areas. Common break room, bathroom area with Malibu Tan.